Home > Is My Panel Safe? 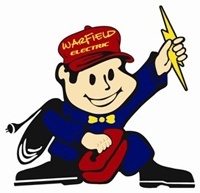 Federal Pacific Electric Company (FPE) manufactured circuit breakers beginning in the 1950's until some time in the 1980's. Even though millions of these Federal Pacific breakers were installed in homes across the country, electricians and inspectors found that they did not provide adequate protection for the electrical service. It goes without saying that not all of these units have caused problems, but when they do overheat or short circuit, they can become fire hazards. 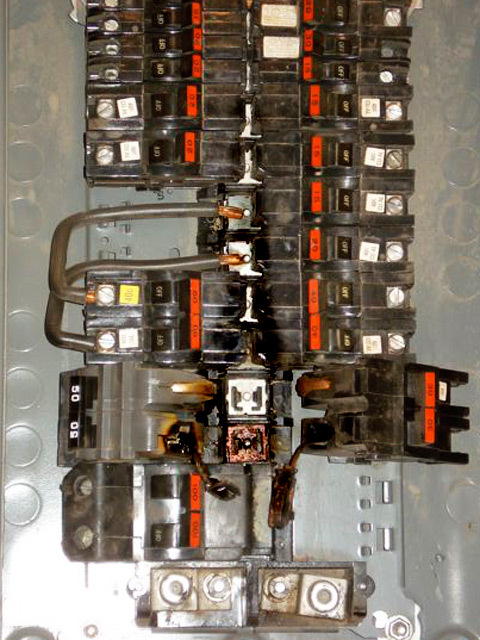 There was a class action lawsuit in which a New Jersey State Court ruled that FPE violated the Consumer Fraud Act because FPE knowingly and purposely distributed circuit breakers that weren't tested to meet UIL Standards. There are several online articles that allow you to educate yourself about these and other breakers that may create hazardous conditions for the homeowner. 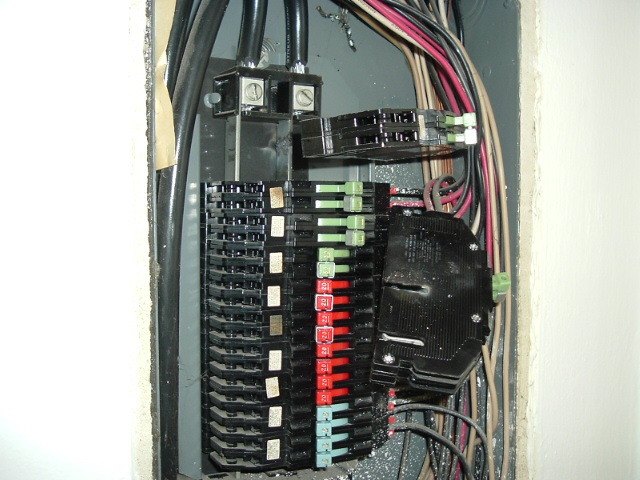 When a breaker fails to trip, there is a great deal of power coming from the outside currents and surges that flow into your home panel and circuits. This power cannot be turned off once it flows through the lines. 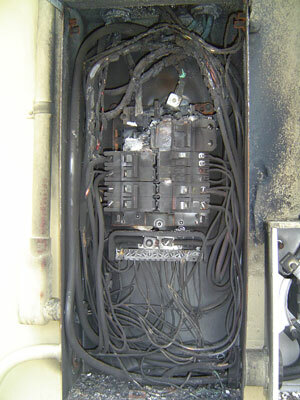 Electricity keeps flowing until it has exhausted itself or the wires become melted. 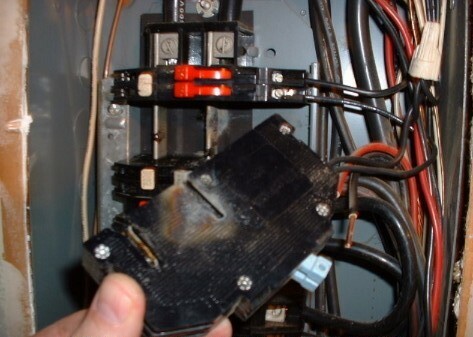 The panel can overheat and cause a fire. At that point, it is too late and can cause much property damage, or worse yet, loss of life. Zinsco Panels are pretty much obsolete today, but were also very common years ago. Many of these panels have worked fine in the past, but modern homes use much more electricity because of increased technology and more electrical appliances.....which can cause the Zinsco panels to overheat and cause fire or shock hazards.